Apple from the very beginning of the emergence of jailbreak has forbidden him to do. 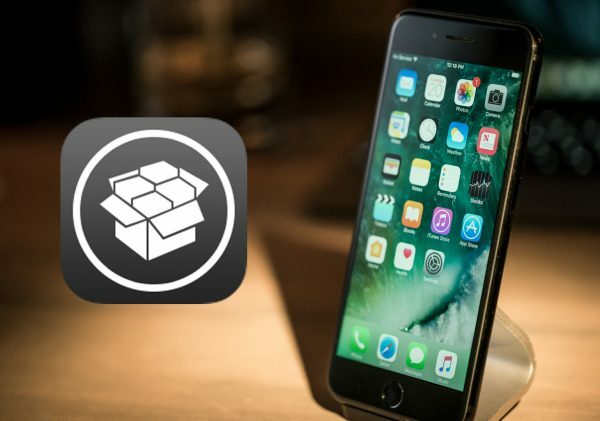 Now the company has added a page on the support site that lists all the possible consequences after hacking the iPhone or iPad. Reducing the time of Autonomous work. Failure to update the device to the new iOS version. Deterioration of the cellular network and GPS is working. Disruption of services, iCloud, iMessage, FaceTime, Apple Pay, voice messages, weather and stocks. Also problem can be with apps that use Apple Push notification delivery. In the end Apple warns that it may refuse warranty service a jailbroken device. Apple regularly improves iOS, so hackers are unable to hack it. In parallel, the developers are implementing in the system of popular tweaks. Nevertheless, there are enthusiasts who hack into the system. iOS 12 hacked a few days after the release of the first beta.